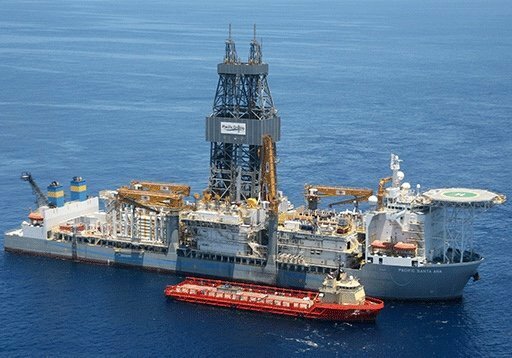 US offshore driller Pacific Drilling has secured a new contract from Equinor for the deployment of its 2013-built drillship Pacific Khamsin . Under the contract, the drillship will operate in the US Gulf of Mexico for one firm well with three option wells starting from November. Last month, Pacific Drilling found work for three of its drillships Pacific Santa Ana, Pacific Bora, and Pacific Sharav.